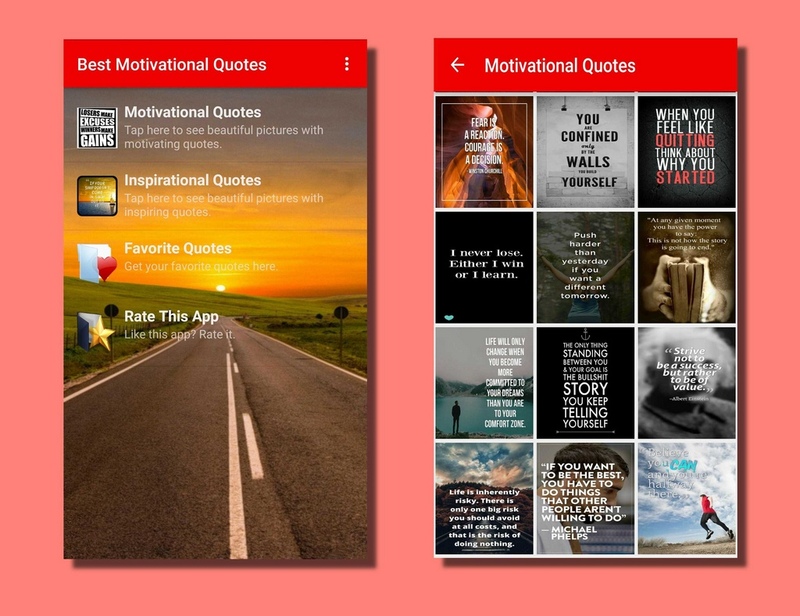 Best Motivational Quotes App for android device. 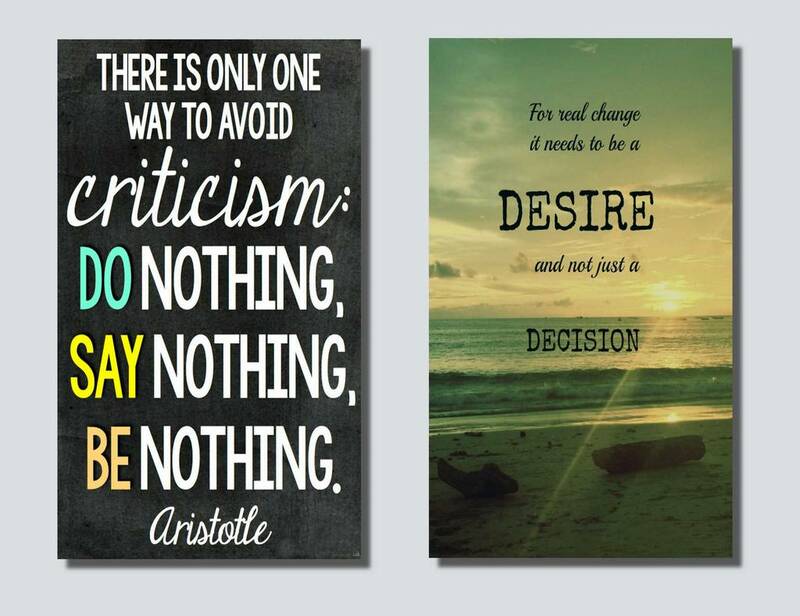 Quotes with eye-catching pictures. If challenges build personality then motivation is the power to live strong and conquer the challenges. People use to search on internet to find quality motivational quotes which is so time consuming that sometimes we even leave the idea of searching internet. Understanding all these situations, we have made a mobile app that is full of selectively picked highly motivating quotes. You will really feel strong and motivated with these quality quotes. 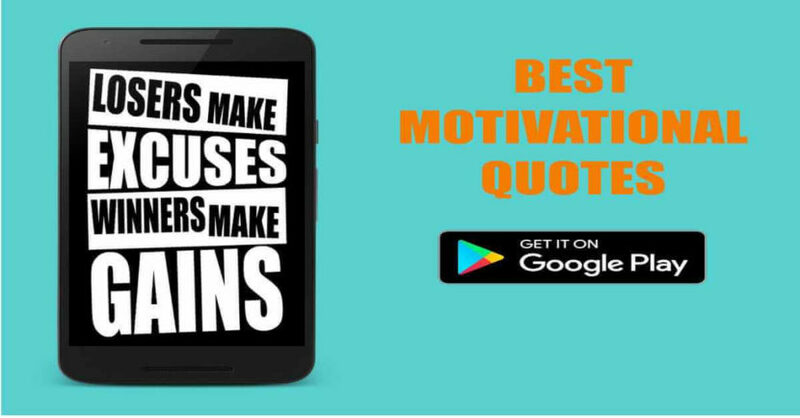 Just install the app and find out why we named it the Best Motivational Quotes app. 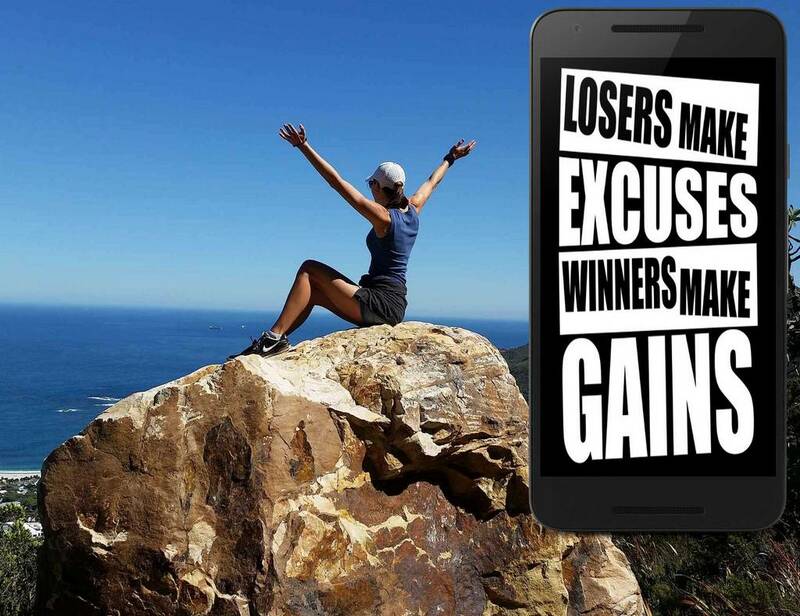 If we can motivate people with this app then it will be a great sense of achievement of us.